The State sector employees who have opened a letter of credit (LoC) but are unable to import vehicles due to recent exchange restrictions will be able to get their cars shipped to Sri Lanka within the next three months, the Government confirmed during the parliamentary session yesterday. 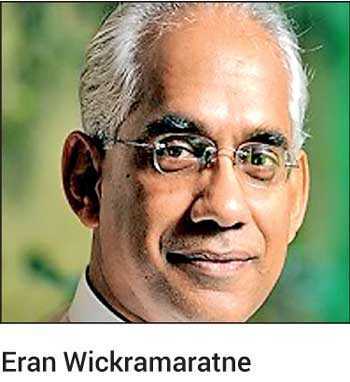 State Minister of Finance Eran Wickramaratne, responding to JVP lawmaker Anura Dissanayake, held the prevailing foreign exchange issues have led the Government to prudently manage the reserves but will not hinder the car permits issued, and that the car permits will continue to be issued to public servants. “In our efforts to secure the foreign reserves, the vehicle imports using permits issued to public servants were suspended temporarily. This is a practical step taken to manage the funds as we are bound to pay more debt during the first quarter of this year. During the month of January, we had some serious debt servicing,” the State Minister said. According to Wickramaratne, the Government has no plans to suspend the car permit issuance to the public sector. “We know that there are people who have opened LoCs with certain finance companies, and they will be allowed to bring in vehicles. As far as we know, there are almost 400 State employees who paid and opened a LoC to import vehicles. They didn’t know the fact that the finance companies collect money from such customers and open LoCs for all.